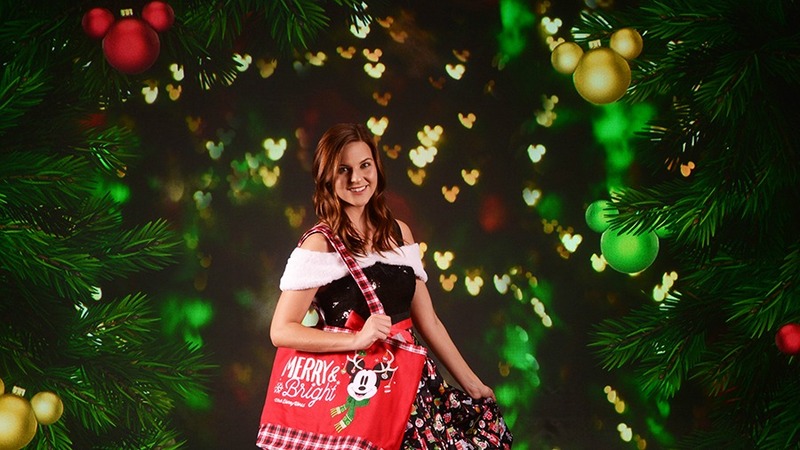 If you’re spending time at Walt Disney World this Holiday Season, Disney Springs has everything you need from a ton of shopping options, fabulous dining, and there’s even a PhotoPass Studio where guests can stop by to have festive photos taken of the entire family. 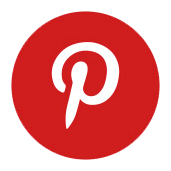 There is a wide assortment of holiday virtual backdrops so guests don’t need to spend the time trying to find the perfect location and the best part of all, scheduling an appointment is not necessary. Take a look at some examples of the available backdrops. 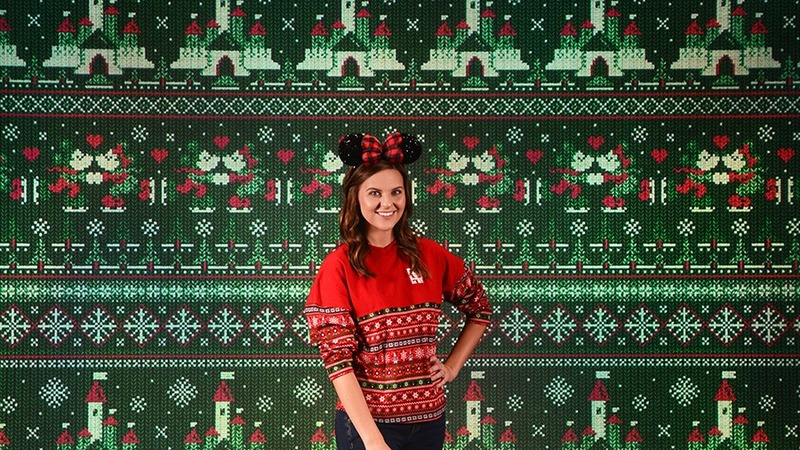 There’s even an ugly sweater backdrop. Additionally, there are PhotoPass cast members roaming around Disney Springs who are happy to capture your photos. Be sure to ask if they can use some of the seasonal Magic Shots too. 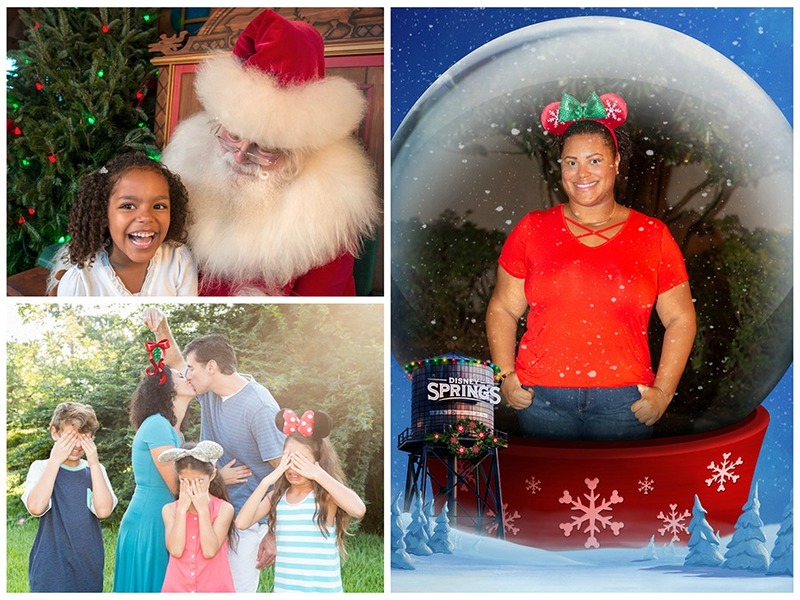 If you visit Santa Claus in his Chalet along the Disney Springs Christmas Tree Trail, you’ll find a PhotoPass photographer there as well.